Today, a salon is a store where one goes for an expensive haircut. 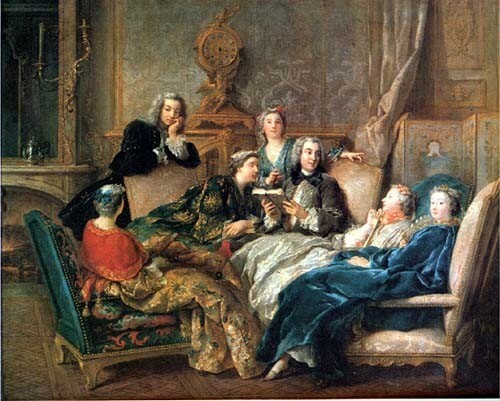 In 18th century France, salons were organised gatherings hosted in private homes, usually by prominent women. Individuals were invited to salons to discuss literature and share their views and opinions. Guests at salons usually came from the haute bourgeoisie or nobility; most were educated, well read and informed about politics, current affairs and intellectual debates. By the last quarter of the 18th century the salons had become de facto universities or tutorial groups, specialising in Enlightenment ideas and philosophy. 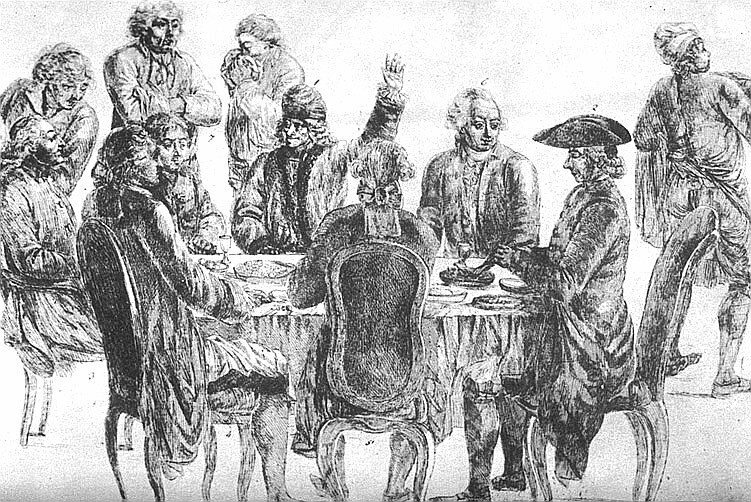 The salons and their male-oriented counterparts, the cercles and cafés, were social gatherings rather than cohesive revolutionary groups or parties. Nevertheless, they served as distributors of revolutionary ideas and sentiment. The salons provided a venue for floating, sharing and discussing liberal ideas and criticisms of the Ancien Régime. They served as a precursor to the political clubs that emerged in the early 1790s. The earliest salons date back to the early 1600s, to a literary circle hosted by the Marquess de Rambouillet, an Italian-born French aristocrat. Rambouillet’s salon was a meeting place for the Paris intelligentsia and the nation’s literary set. These early salons were more informal than later gatherings. Discussions were less planned and structured and there were more games, light banter and socialising. By the 18th century salons had developed a more formalised structure and a stronger focus on literature, learning and debate. As one would expect, topics of discussion in pre-revolutionary salons revolved around politics, philosophy and Enlightenment ideas. Reports from the American Revolution electrified many salons during the 1780s. Many of the American Revolution’s critical documents – such as the Declaration of Independence, the Virginia Declaration of Rights and the United States Constitution – were studied and discussed in the salons of Paris. 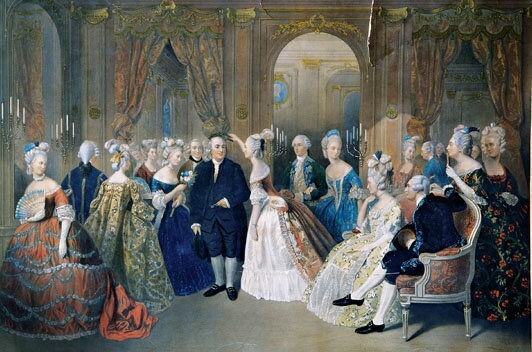 American diplomats and visitors like Benjamin Franklin and Thomas Jefferson were warmly welcomed in the more prestigious salons. The gatherings at salons followed no consistent structure or procedure; they were run by the hostess or salonnière as she preferred. One of the most critical aspects of a salon was deciding who to invite. Most salonnières tried to construct a guestlist that provided a mix of opinions, generated challenging discussions and proved interesting for all involved. As historian Steven D. Kale puts it, invitations to salons were “selected [by the host] for compatibilities and contrasts likely to produce the most interesting and harmonious conversation. Salonnières, therefore, performed a difficult balancing act, cultivating individual merit without letting one guest overshadow the others”. Salons were usually assembled in a reception room, such as a lounge, library or parlour, though smaller gatherings were occasionally held in the host’s bedroom. Most began with a reading of some kind, usually from a new or newly discovered novel, essay or philosophical text. Discussion proceeded from there, often led or encouraged by the salonnière. Paris and Versailles boasted dozens of fashionable salons by the 1780s. Most were dominated by women of the nobility and the haute bourgeoisie. 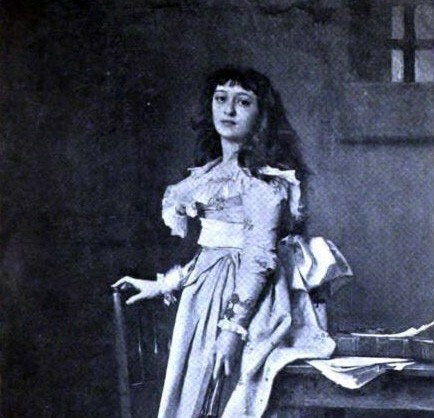 Some salonnières became celebrities in their own right. 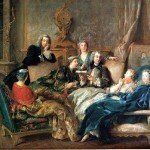 Suzanne Curchod, the wife of Jacques Necker, ran a popular society salon in Paris in the 1770s; some of the regulars at Madame Necker’s salon supported her husband’s elevation into the king’s ministry. Sophie de Condorcet, the wife of the Marquis de Condorcet, ran a well-patronised salon attended by several philosophes and, at various times, Anne-Robert Turgot, Thomas Jefferson, the Scottish economist Adam Smith, Olympe de Gouges and Madame de Staël. Perhaps the best known Paris salon was hosted by Marie-Jeanne, Madame Roland, whose home became a gathering point for republican Jacobins in 1791 and 1792. A drawing of a gathering at Café Procope. Voltaire is shown ordering coffee. The salons also had their male equivalents. One of these was the cercles sociaux (‘social circles’), or simply cercles. Unlike the salons, which were dominated by aristocrats and the wealthy, membership of the cercles was largely bourgeois. There was wide variation between the cercles. Some were little more than gentlemen’s clubs, where the discussion was interposed with drinking and gambling. Others were more overtly political and not dissimilar from the political clubs of the 1790s. The largest cercle sociaux was founded in Paris in 1790 and came to boast thousands of members. Formally called the ‘Society of the Friends of Truth’, it published its own newspaper called Bouche de Fer (‘Mouth of Iron’) and was dominated by men of the Girondin faction. Some Frenchmen preferred the lively discussion of the cafés. A few coffee shops, such as Café Procope, were trendy establishments frequented by leading philosophes like Voltaire (who, according to reports, drank dozens of cups of coffee each day). Other cafés were low rent places that served as havens for grubby journalists, political pornographers and rabble-rousers. According to Louis-Sébastien Mercier, who penned colourful accounts of Parisian life before and during the revolution, these cafés were filled from morning to midnight with “merciless critics”, engaging in “idle talk that was always boring and revolved constantly around the newspapers and pamphlets”. 1. The salons were private gatherings where people of similar class, interests and outlook came together to discuss literature, politics, philosophy or current events. 2. Almost all salons were hosted by women (salonnières) in their private homes. The salonnières determined the guest list and, in most cases, the agenda and procedures in the salon. 3. Early salons were more social than intellectual, involving games and light conversation, however by the late 18th century salons had become more intellectual and rigorous, serving as de facto universities. 4. 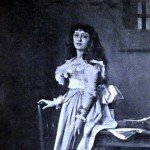 These salons not only served as communications hubs and avenues for revolutionary ideas and sentiment; they also allowed French women a chance to access information and education. 5. 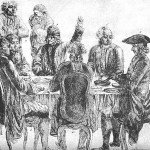 The male equivalent of the salons were the ‘social circles’ and informal gatherings in the cafés, where criticisms of the old order, Enlightenment philosophy and revolutionary ideas were discussed. 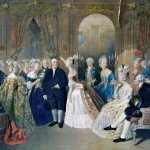 J. Llewellyn and S. Thompson, “Salons and clubs”, Alpha History, accessed [today’s date], https://alphahistory.com/frenchrevolution/salons/.